Jingle Bell rocks again, it is the time you need to figure out what to buy for the Christmas present. Desperate for gift ideas to get your beloved gamers friends something they would be so impressed? This year, MSI has your back, offering the best holiday gift guide for gamers 2017. With the guide, we assure you to avoid those awkward faces when your families, lovers and friends receive some unwanted gifts, plus, it could save up tremendous time-consuming troubles that beat you up. Or, if you ARE the gamer, here is definitely the best wish list you could get. After a year of dignity, you deserve a satisfying gift for yourself, don’t you? 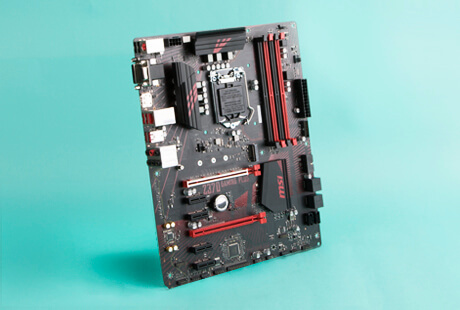 An entry level yet awesome motherboard just emerged for the latest generation CPU. Even it’s not the strongest over-clocking model in MSI product line-up, it still overclocked the new Core i3-8350K CPU to 7GHz! A whooping record to satisfy gamer in gaming. 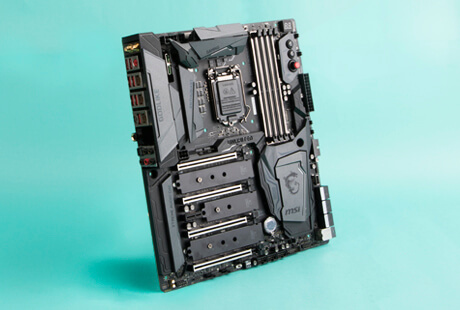 In terms of price and performance, Z370 GAMING PLUS offers a great option for gamer to have a taste of entry-level gaming PC. With complete essentials integrated, it definitely has great potential to give out a try. CONTROL IS THE NAME OF THE GAME!! With up to 256-level accelerator simulation, you can truly enjoy the racing games with the triggers in the Force GC series. 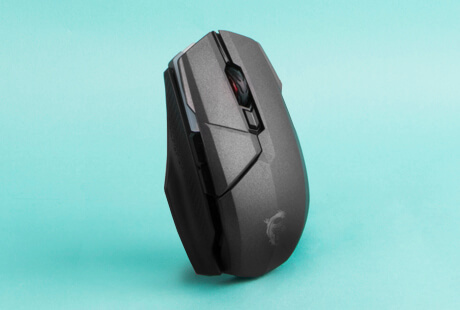 Plus, it allows you to switch seamlessly between wired and wireless usage but still keep the high accuracy with movement on both modes. Want to lie on the sofa and spend your holiday with Gamer Santa uninterrupted? Then you should definitely get one!! The gorgeous lighting for gamers is not the Christmas light on the tree, but a full set of RGB PC gear glowing in the dark. 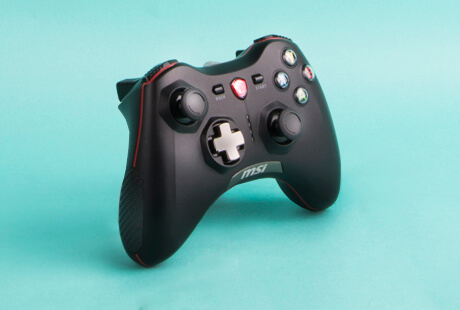 MSI Clutch GM 60 allows you to completely customize the look & feel by using the included side grips and top cover. 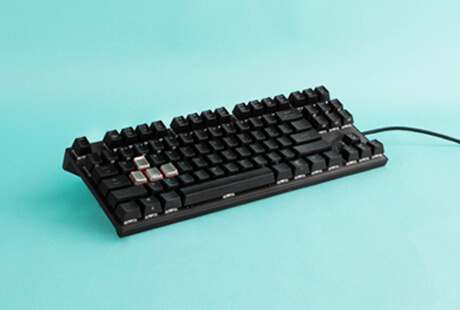 Using a system with magnets, changing the mouse is quick & easy. Plus, the click sound and fancy light effect give an unspeakable sense of satisfaction. You can even personalize your rig with Mystic Light to light up the battlefield with ease! Having a powerful gaming PC is one thing, get the PC with stylish look is another. MSI Trident 3 / Trident 3 Arctic just happen to take them both. 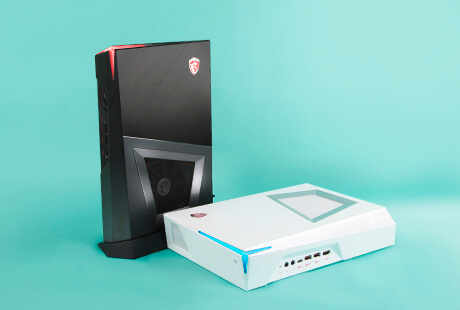 Stop to fight over where the bulky computer should put in your house, just get your gamer friend a powerful and sleek mini PC. You’d be impressed this compact beast can even support VR game in 4K display. Not to mention the Trident 3 Arctic has just been recognized as CES 2018 Innovation Award Honoree. The Trident series is now available in two colors. Personally speaking, the white one is sweet and perfectly fit the festive holiday. 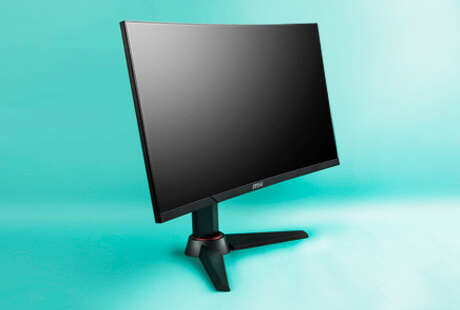 When a gaming brand like MSI start to sell monitor, you know there’s going to be something different. The latest MAG curved monitor with 24 /27 inches available thrusts you into a real immersive world with its curved wide-angle display. If you want to surprise your gamer, we’d strongly recommend buying a set of three monitors, the dream PC set up for all gamers of all time. What could be merrier than that? So you are being serious about getting a real gaming present? Here’s something that you can’t missed out this year. 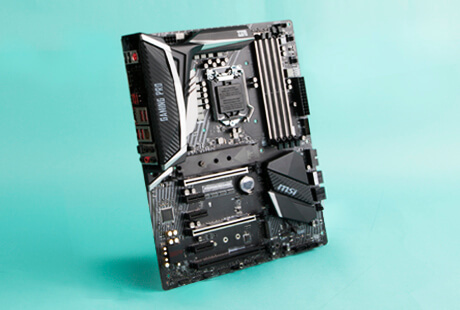 Z370 GODLIKE GAMING is like what it’s called. Packed with exclusive gaming features. What makes it outstanding is offer the best possible gaming experience. If you are a genuine gamer, well, after going through a tough year, you deserve to treat yourself better, don’t you? If you have an enthusiast gamer to give out the present, you won’t find anything better than GODLIKE GAMING. Another gift that make total sense to Xmas holiday. 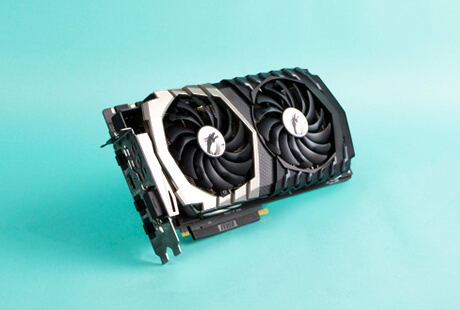 MSI GTX 1070 Ti Titanium 8G stands out with its unique design and the LED effect allow you to catch the vibe while gaming. The card isn’t just about premium look. 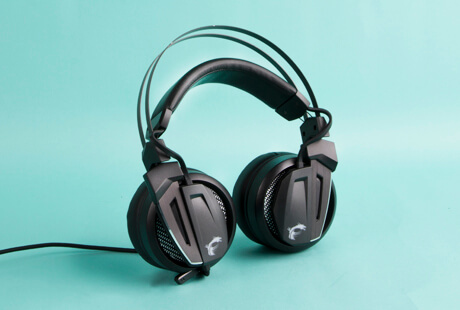 The TWIN FROZR VI technology provides you to enjoy smooth gaming in triple A game. With its excellent performance, you don’t have to worry about its cooling and power efficiency at all. It meets the demands of next generation displays, including VR, ultra-high-resolution, and multiple monitors. What are you still waiting for? Remember how Infinite A impressed everyone in the gaming PC market. Featuring the 8th generation Intel CPU, here comes Infinite X – the next-level gaming PC to reign the battlefield. With the water-cooled processor, you can overclock with no pressure. 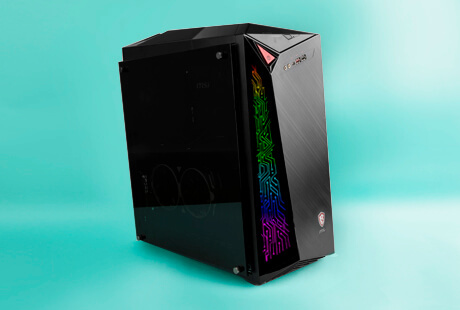 In combination with the tempered glass side panel, this will even give a nicer look into the gaming components of your system. When the RGB LED lighting effect is on, you just can’t look away.